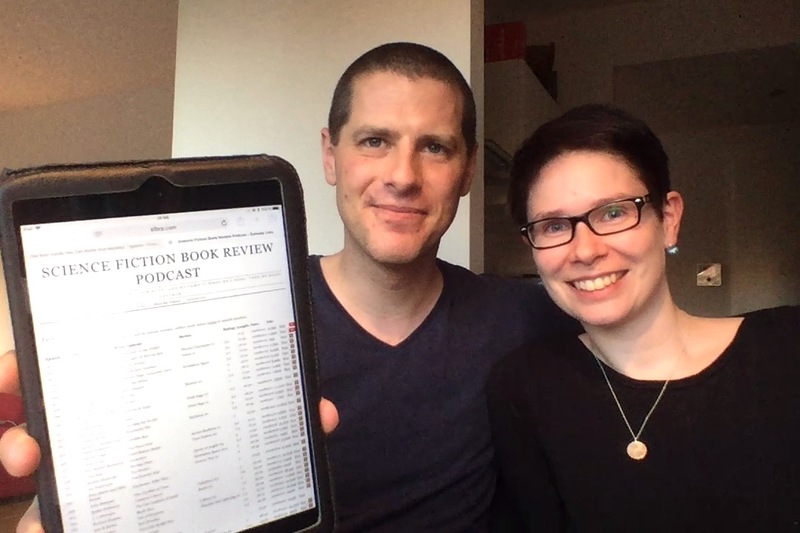 Luke and Juliane talk about Show many books they read that are written by men or women. The challelengege: make sure 50% or all science fiction books you read are written by women. This was written by Luke Burrage. Posted on Monday, November 13, 2017, at 11:40 am. Filed under Podcast. Bookmark the permalink. Follow comments here with the RSS feed. Both comments and trackbacks are currently closed.